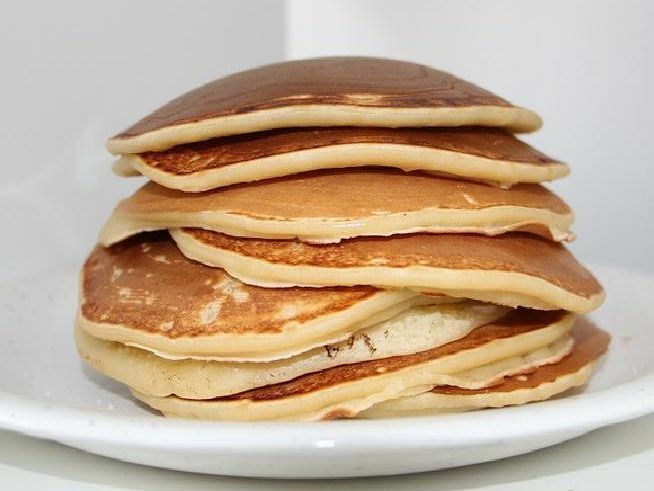 Pancake Day - or Shrove Tuesday - is a tradition which has been celebrated for centuries. As the last day before lent begins on Ash Wednesday, it's an excuse to gorge on some tasty treats before 40 days of feasting. In South Shields it's also an excuse to have a bit of fun, as this gallery of pictures from over the years show. A member of the Shields Gazette team appears to be going the wrong way in the King Street pancake race in 2006. Pupils from Marine Park School gets some lessons in pancake tossing in 2007. Crowds gather to watch the Pancake Race in King Street, South Shields, in 2007. The Specsavers team were triumphant after the King Street Pancake Day race in 2009.